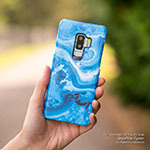 iStyles Samsung Galaxy S9 Plus Clip Case design of Pattern, Black-and-white, Monochrome, Ball, Football, Monochrome photography, Design, Font, Stock photography, Photography with gray, black colors. 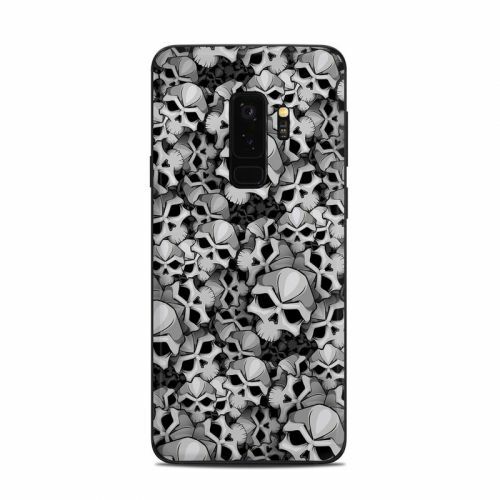 Model SGS9PCC-BONES. 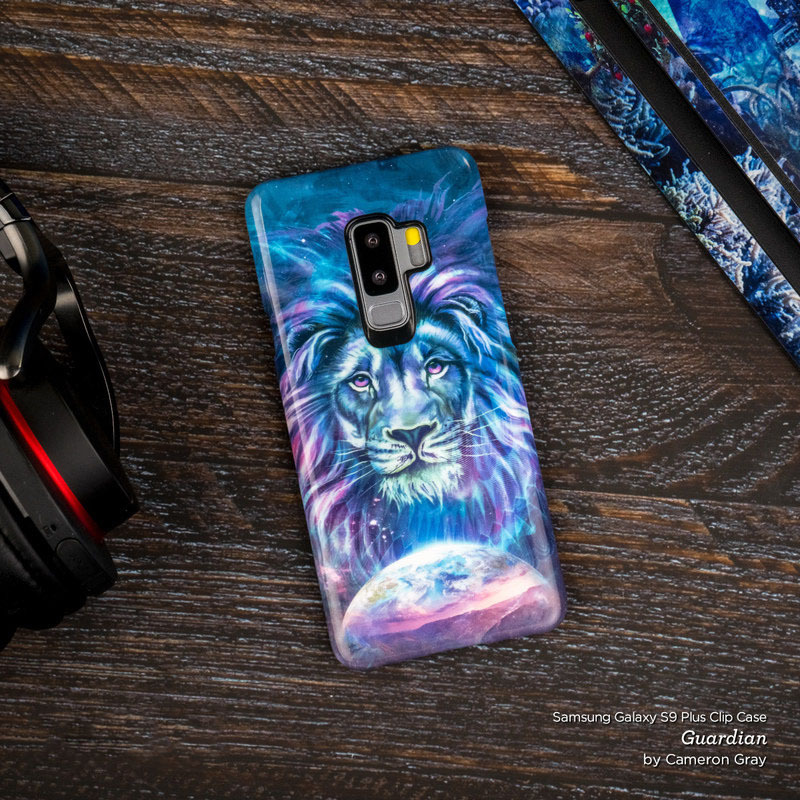 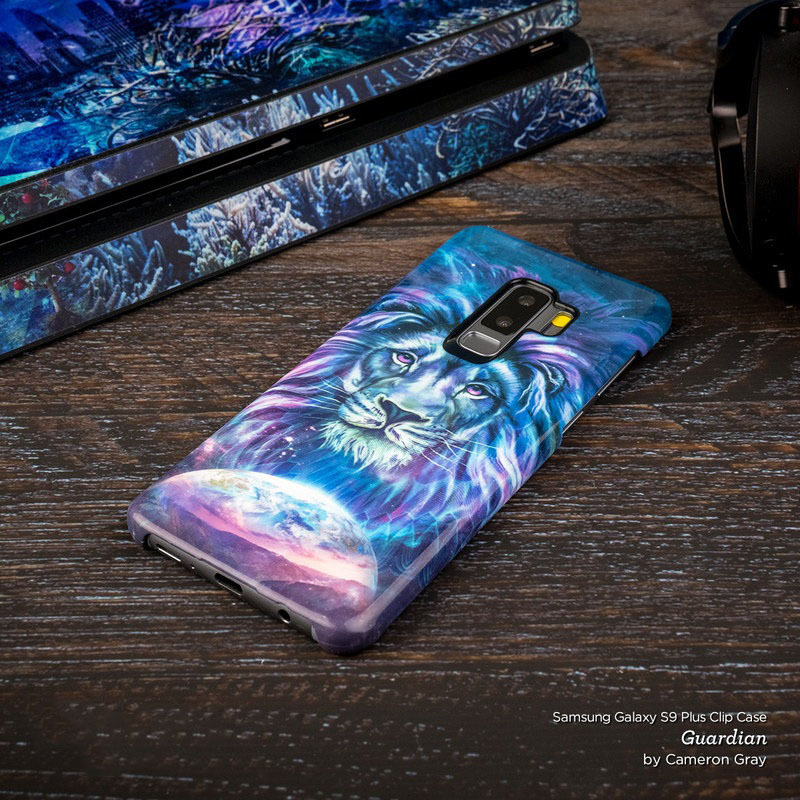 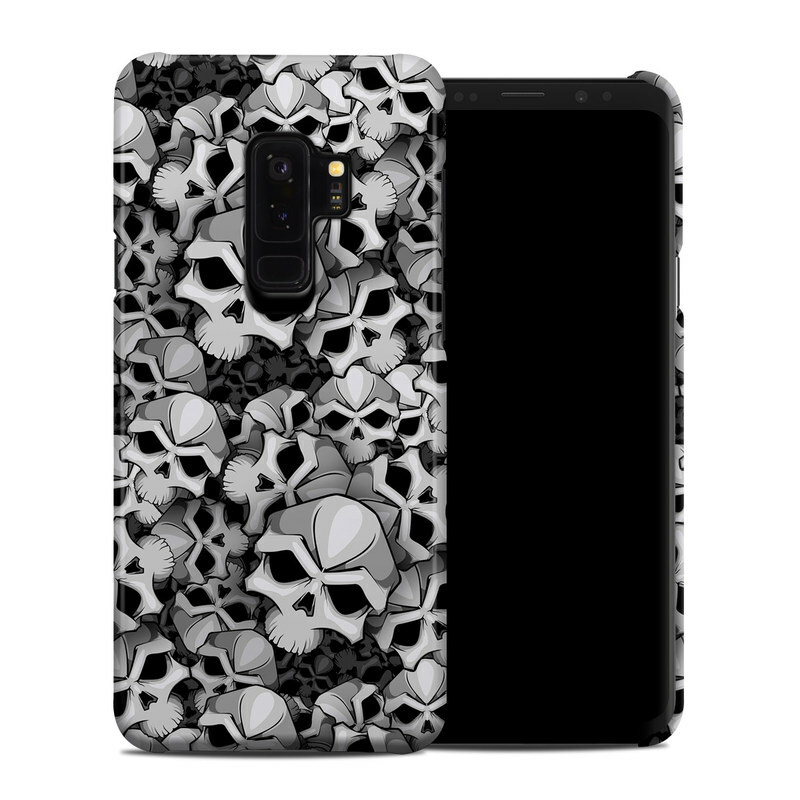 Added Bones Samsung Galaxy S9 Plus Clip Case to your shopping cart.